The Bluebell Sessions are BACK! 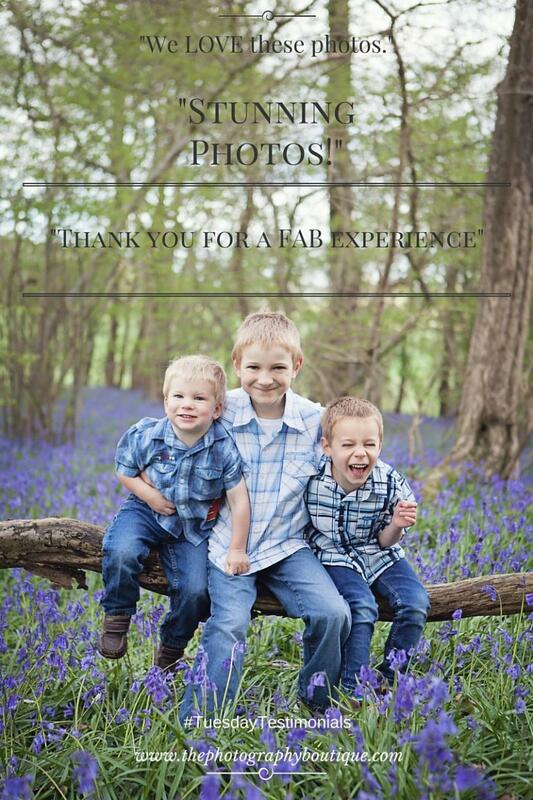 Oh, we had such fun last year in the bluebell woods. 6 families in one day and some absolutely stunning photos! If you would like to book your place at this event, email me at sally@thephotographyboutique.com ASAP as there are only a few places available and they booked up extremely fast last year.